I decided it would be fun to take part in another weekly meme! 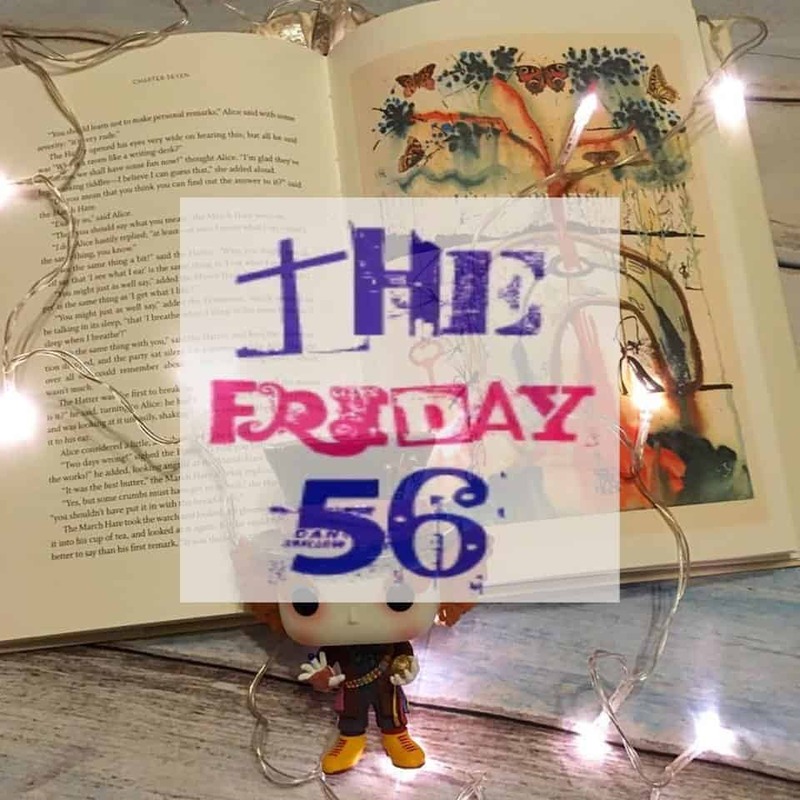 This time it’s the Friday 56, which looks like fun and a great way to be part of the bookish community! « Just for Fun: which Baby-Sitter’s Club character are you? 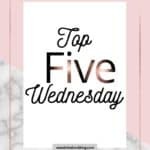 The book’s title grabbed me, and your Friday 56 post really made me curious. This isn’t a book I would have chosen, but after reading your review, I think I’d enjoy it. 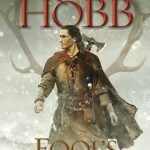 I am totally enamored with that cover! Sounds like a great read too! I LOVE this book. I thought the whole book was so lyrical. I hope you love it. I loved it. So lived up to all the hype!! I just heard of this one yesterday, sounds so amazing!